Hi friends! Guess WHAT?! 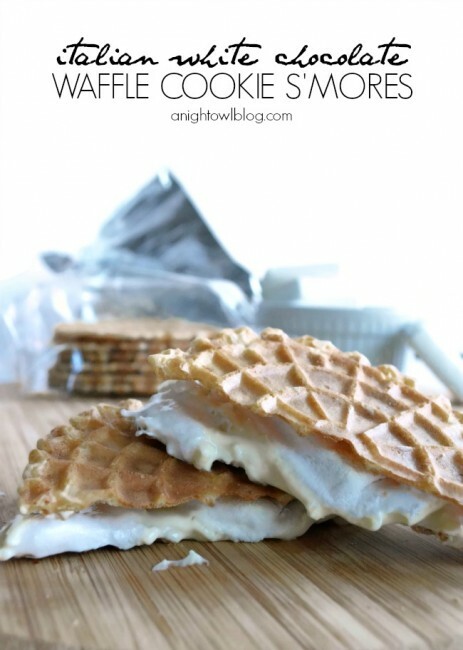 It’s National S’mores Day. Can you believe it? A whole amazing day dedicated to S’mores. I’m in, are you? 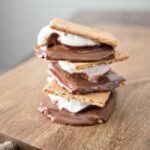 Today we’ll be sharing some of our favorite S’mores recipes over on our Facebook page, so head on over and play along! 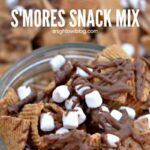 This particular recipe is a combination of just a couple of my obsessions, coffee and s’mores! 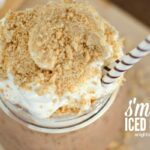 Coffee is probably my number one, so when I was thinking of a fun new s’mores recipe to share for my gal pal Sarah’s S’mores Saturdays Series it came to me quickly: S’mores Iced Coffee! Yes, you heard me right! 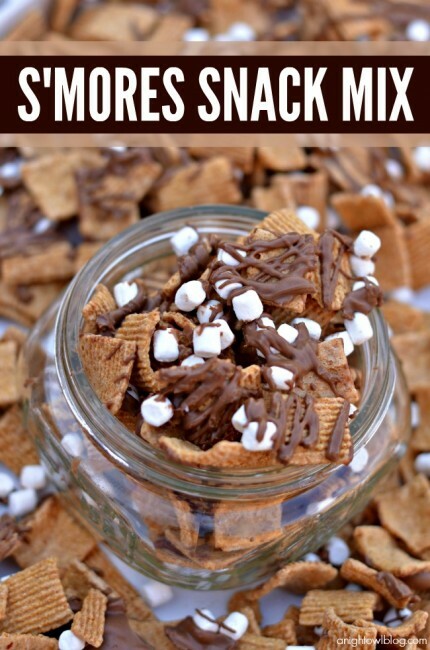 I incorporated all the fabulous tastes of a s’more – chocolate, marshmallows AND graham crackers! How did I manage that? Simple. I started with a good cold brew. 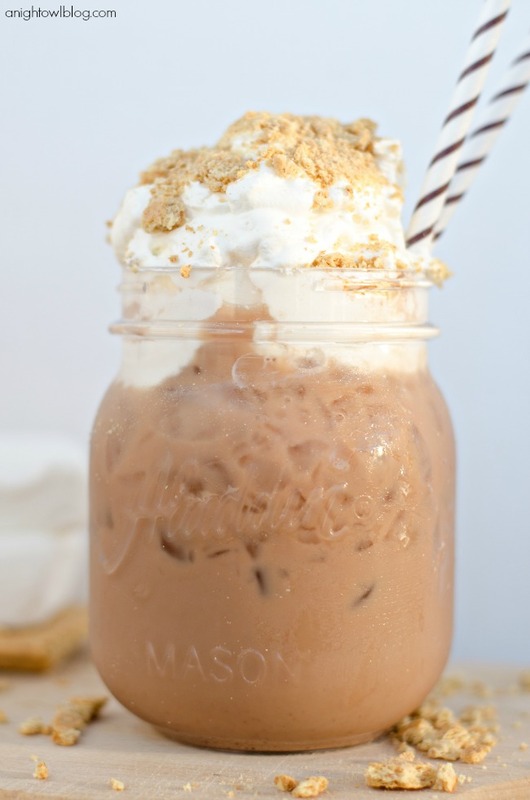 I love to cold brew my coffee during the summer, which means soaking your grounds in water overnight and using fine mesh or cheesecloth to separate out the grounds. I then added chocolate. Chocolate milk to be exact! I like a lot of milk in my coffee (are you the same?) but this time around I switched it up with chocolate milk. Mmm…so good even on its own! But there was more. Marshmallow whipped cream. Yes, it’s a thing, and it’s easy! I simply whipped some heavy cream in my mixer until soft peaks formed. I mixed in about a tablespoon of powdered sugar and mixed again until stiff peaks formed. I then simply folded in marshmallow bits, which are hard to see here, but were certainly THERE and tasty! You could also fold in mini marshmallows too, either works! And last up, the graham crackers! I simply crushed up some yummy graham crackers (thankfully my kids weren’t there to see it) and sprinkled on top. Voila! 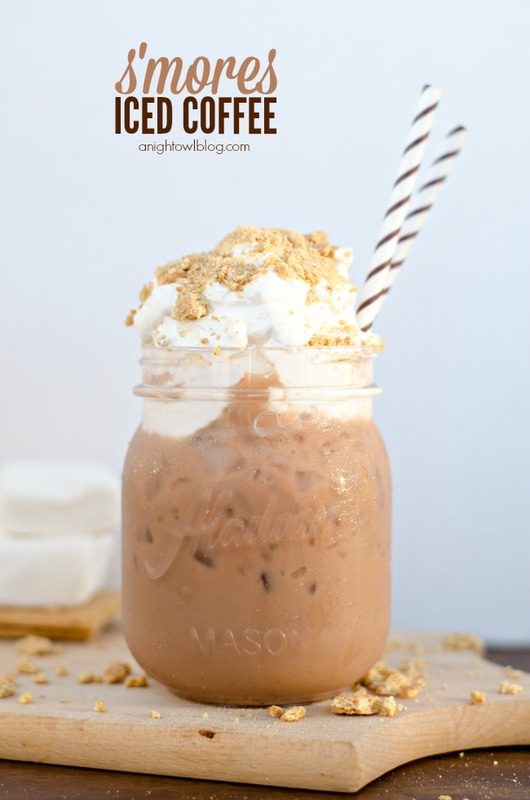 S’mores Iced Coffee. Now it’s a thing. 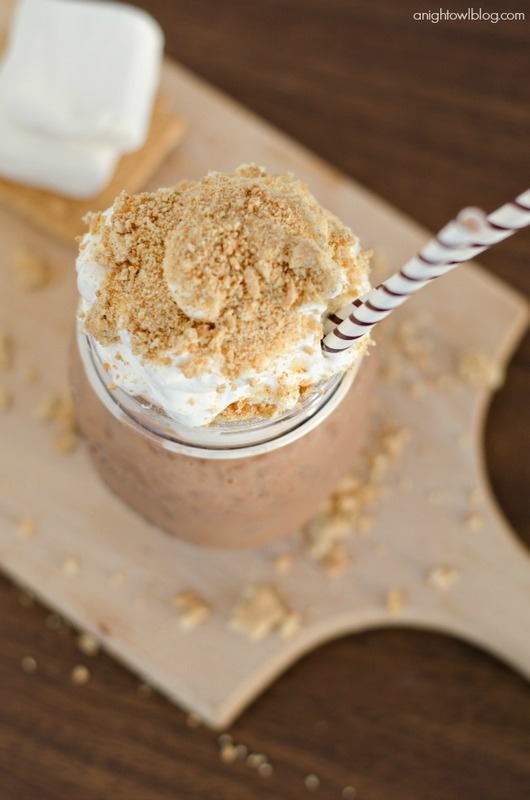 S'mores Iced Coffee - a delicious combination of coffee, chocolate, marshmallow and graham cracker topping! And let me tell you it was DELISH! I did the Starbucks frappuccino thing and mixed the whipped cream IN the coffee and slurped it up. Oh my, so good! I definitely think I’ll make this again. What about you – you wanna try one? Do it! Let me know what you think! 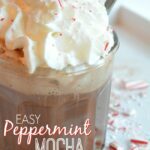 Wow, looks like a dream drink! This looks completely and utterly amazing! I want one right now! Oh AMAZING. I would love one of these right now 🙂 Great job on the food photography, too! 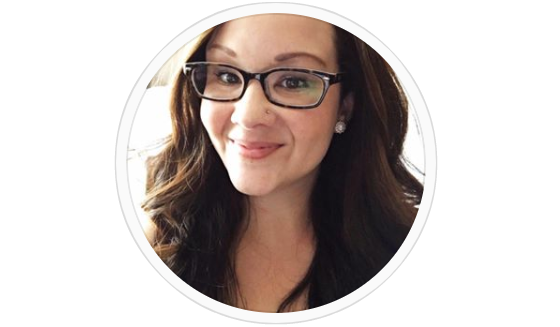 Visiting from the Pin It Thursday linkup! Found your submission on my Wednesday Whatsits post. I plan to feature you under MY FAVORITE LINKS in next week’s post, so be sure to stop by and let everyone know you’ve been selected! I must try this recipe. It looks amazing! 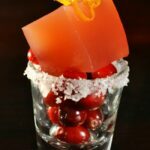 OMG looks awesome must try!!! Delicious! I heard Starbucks had something similar. Would love to try this at home!